When technologies change, you are in the best hands with Murrelektronik. 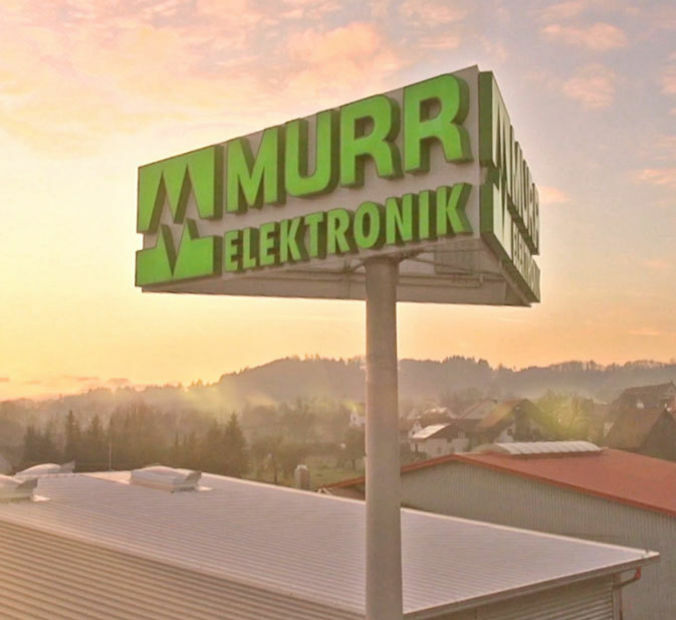 Murrelektronik is an internationally operating family-owned company in the automation technology industry with over 2,937 employees. 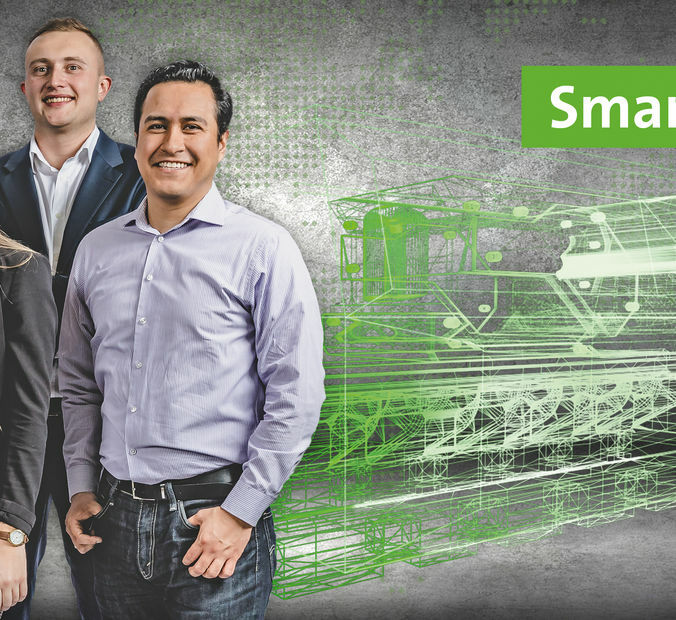 The mission of Murrelektronik is to optimize machine and plant installations, increasing the competitive advantage of our customers. 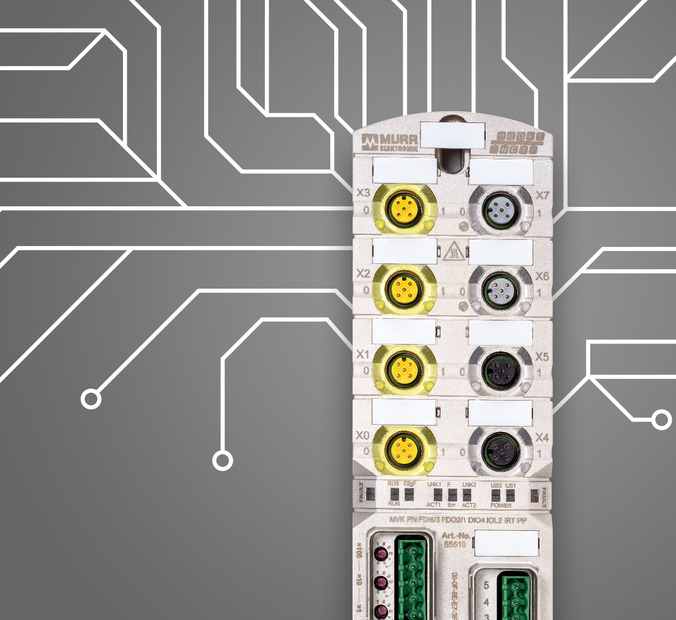 Decentralization is our core competence: we optimize the connection between the control cabinet level and the sensor-actuator level in machines and systems with proven concepts and new technologies. Visit us at our trade shows!